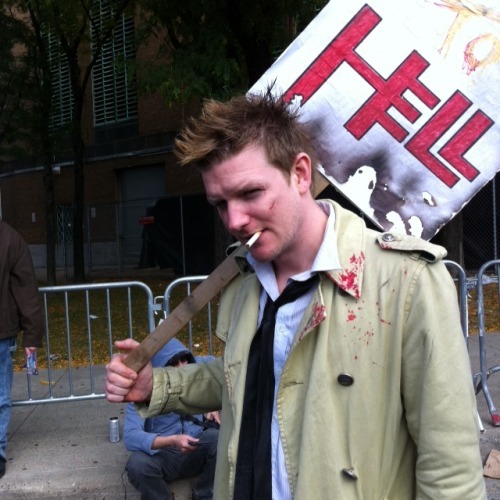 Here are some great cosplays of John Constantine the master of the dark arts. Many created versions from the comic and there are also quite a few variations on the Keanu Reeves version as well. 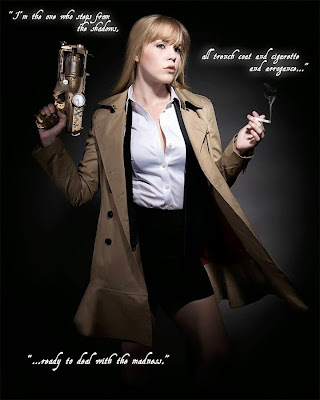 By Timdrake - Holy shot gun Nice!